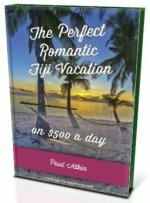 Need to take the family to Fiji? 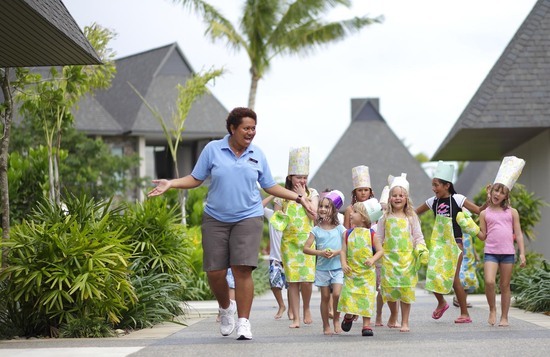 Discover the top Fiji family resorts, especially designed to cater for families needing a getaway! You arrive on the main island of Viti Levu, so it's a convenient transfer to your resort. Located on the southern coast, this is where you'll find the most bang for your buck. You are looking up to 90 minutes for your transfer from Nadi Airport. Upmarket Denarau is a private 'island' connected to the mainland via a short bridge. Luxurious and convenient, check for the complimentary airport transfers. It's just 20 minutes from Nadi Airport. 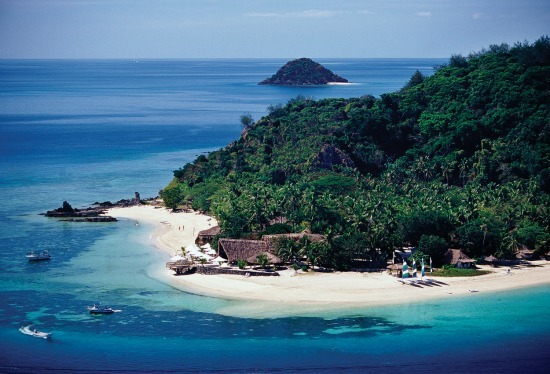 Lying just off Nadi, is the stunning Mamanuca Islands. Picturesque islands where the sun always shines. Sea transfers are from Denarau Marina on Denarau Island. On the second biggest island where the pace slows considerably, you will find life so laid back, you'll never want to leave. A domestic air transfer from Nadi Airport to Savusavu is the way to go. Out of the way, Taveuni is very far away from everything. Especially for the sole family resort option on the 'Garden Island'.